La Liga is one of the most exciting leagues and is home to two of the best players in the world, Cristiano Ronaldo and Messi. When you have a league with this kind of talent it is only normal that records are set, add to that Barcelona and Real Madrid and you are set for a league that will offer the kind of entertainment you probably won’t find anywhere else. Incredible teams, incredible players make for an incredible league, one that has some not less incredible records, some of which will most likely never be broken. Here are five of La Liga’s records that will probably never be broken. He started his La Liga career with Athletic Bilbao in 1981 in a career that spanned until 1998. When he left Bilbao he joined Barcelona where he would spend the majority of his career, 8 years. His final four seasons were with Valencia, but he will always be remembered for his time at Barcelona. He finished his career with 629 appearances in Spanish top flight; a record that I believe will stand the test of time. 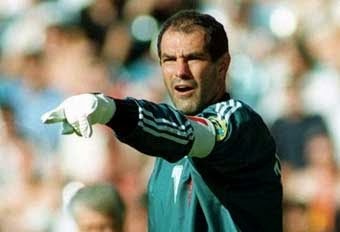 He also holds the record for most clean sheets with 233. David Villa has one of the most unique and difficult records, from an individual perspective. He scored the fastest hat-trick in La Liga history when he was playing for Valencia against Athletic Bilbao during the 2005-06 season. He scored in the 82nd, 84th, and 87th minute. It is hard enough for a player to score a hat trick in a game but to do it in 5 minutes it is incredible. From April 29th 1979 to May 11th 1980, Real Sociedad went 38 league games without losing. Considering the incredible Barcelona and Real Madrid teams of the past and present have never beaten this incredible record I believe it is safe to say that Real Sociedad will continue to hold on to this record for many years to come. 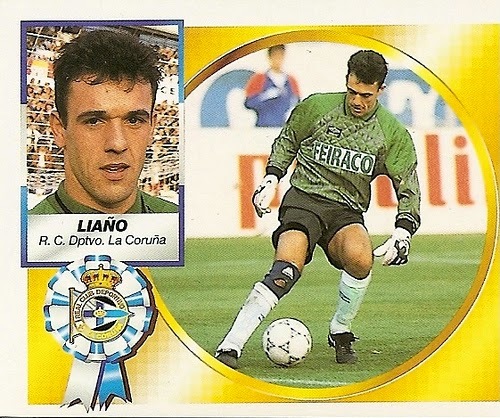 The Deportivo goalkeeper had 26 clean sheets during the 1993-94 season. In today’s modern game, goals and goal scorers seem to have an advantage over goalkeepers. It seems to be their game, and looking at how many goals players like Cristiano Ronaldo and Messi score I don’t believe that trend will end soon. It will be very difficult for a goalkeeper to break this record in the coming seasons or even in the not so distant future. This is one of those records that may never be broken. This is one of those records that nobody wants to have, and I am sure everyone associated with Sporting de Gijón is hoping some other team breaks it, so they can have their name sponged from the record books. 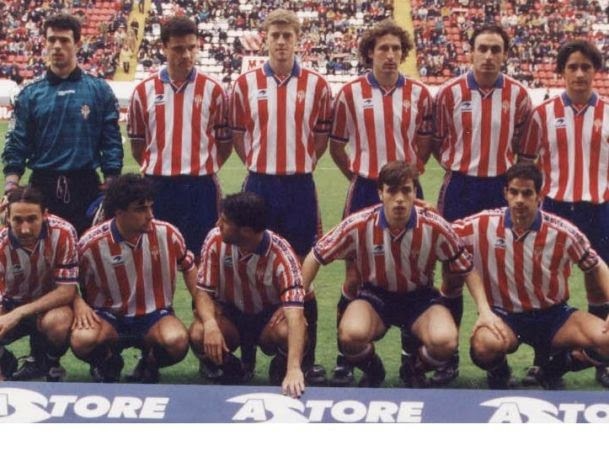 From June 22nd 1997 to February 8th 1998, Sporting de Gijón didn’t manage a single win. I think this is something so hard to do that it takes a special team to be able to do it. You have to be not only bad, but also managing not to face anyone as bad as you for a long part of the season in order to go so long without a win. Unfortunately for Gijón I think their name will stand beside this record for many years to come.